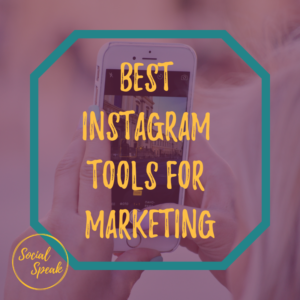 Instagram is one of the fastest growing social media platforms and it is so important for your business to be utilizing this amazing tool! In this blog, we will help you understand Instagram and how to master it for your business! Instagram is a social networking platform made for sharing photos and videos, you can only upload content from your smartphone or a third-party application. You can edit your profile, follow, and research via your computer, but cannot post. Facebook owns Instagram, so, you will see some similarities. 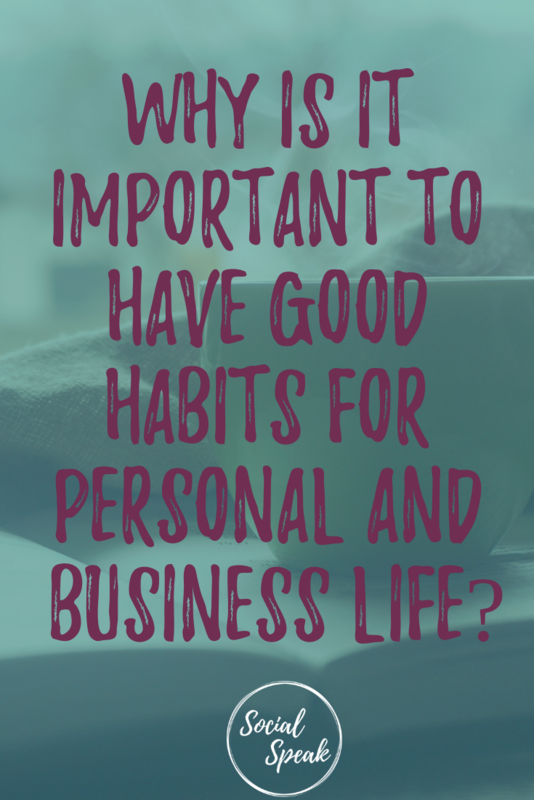 You have your profile and news feed, you can have multiple accounts, most people have a personal account and a business account. When you post a photo or video on Instagram, it will be displayed on your profile. Your followers will then be able to see your post in their newsfeed. This also is the same for people you follow, you will be able to see their posts within your newsfeed similar to Facebook. Instagram has a strong emphasis on mobile and visual sharing, a few things to point out with your Instagram account, links to websites do not work within the content area of the posts, most people will have a link to their website in their bio and tell their audience within the content to click on link in bio. Instagram is all about building authentic followers and great for increasing engagement with your audience. Let’s talk about what makes a good Instagram post and some guidelines to follow. Now, that you have your business Instagram account all set up and you are ready to post, it is important to think about what makes a good Instagram post. There are a few variables that go into a great Instagram account. 1) Audience – You want to know who your target audience is and what they like. You will want to make sure you are giving them value in each post. 2) Length of post- With being able to have 2,200 characters to craft together just one Instagram post, that is a whole blog post if you think about it. When crafting together each Instagram post you want to think of the outcome for each post, you can share a blog on one Instagram post or full recipe and you will want to try shorter posts and longer posts to see what your audience prefers. 3) Call to Action – What is the outcome or goal for each Instagram post? Are you giving a tip, valuable content, asking a question and looking for sign-ups, wanting people to sign up for a product or service? What do these Call to Actions mean? Likes, comments, tags, shares, etc? You need to be clear about what those CTA (Call to Action) should be, they can be different for each post. 4) Hashtags – This is a little bit of trial and error, meaning do some research on http://hashtagify.me/ to find out the most popular hashtags that are going to be beneficial for your brand. Instagram also has an amazing internal hashtag research tool, if you open up Instagram and click on the search icon you can put in a #hashtag and see how many times it has been used. Some people say use your hashtags in your content of the post and some say put your hashtags in as a comment. We recommend both. Here’s why, if you put them in the content are people will be able to see the important words/ hashtags, then also utilize the comment area to add more, up to 30 if you would like. 5) Tag fellow followers – This is a great opportunity to gain more exposure. You want to find people that are in your tribe, power partners, cheerleaders, etc. On certain posts, you can tag your tribe for their followers to see and then in return, this helps grow your followers and helps your tribe grow theirs. It’s all about collaboration! 6) Brand – Instagram is a great platform to really allow you to show your brand. You can create images through Canva with your brand colors, fonts, and styles to make sure each image showcases your brand. A well branded Instagram account has a good flow and the images align together. 8) Grammar – Instagram is just as important as any other social media platform, and since you are posting as your business grammar is important to pay attention to. I have found prewriting my Instagram posts either on a word doc, Google Doc or in an email, allows me to make sure I am not misspelling words and have correct punctuation. I found a tool called Grammarly this checks grammar, punctuation, and spelling. This tools has been a huge help for myself and our team! An Instagram hashtag is a word or phrase comprised of letters, numbers, and/or emoji preceded by what was once referred to as the pound symbol (#). Instagram hashtags categorize content. Click on a hashtag and you’ll be able to browse posts that have been tagged with it. Attach one to your own photo or video and it will be discoverable to anyone searching the hashtag. How likely it is to be seen by other users depends on how often the hashtag is used, how popular your post is (does it already have a lot of likes and comments? ), and how strong your following is. Hootsuite has a great guide to download detailing what an Instagram Hashtag is, click here to read more. • When you are talking about a hot topic like a keyword, example #SocialMediaTips #SocialMediaMarketing things that people are looking for. • Instagram now allows you to follow hashtags so you can keep up on the trends! 1) What type of content do you want to share on Instagram? What are your goals for your business Instagram account? 2) Who is your target audience? Are they on Instagram? 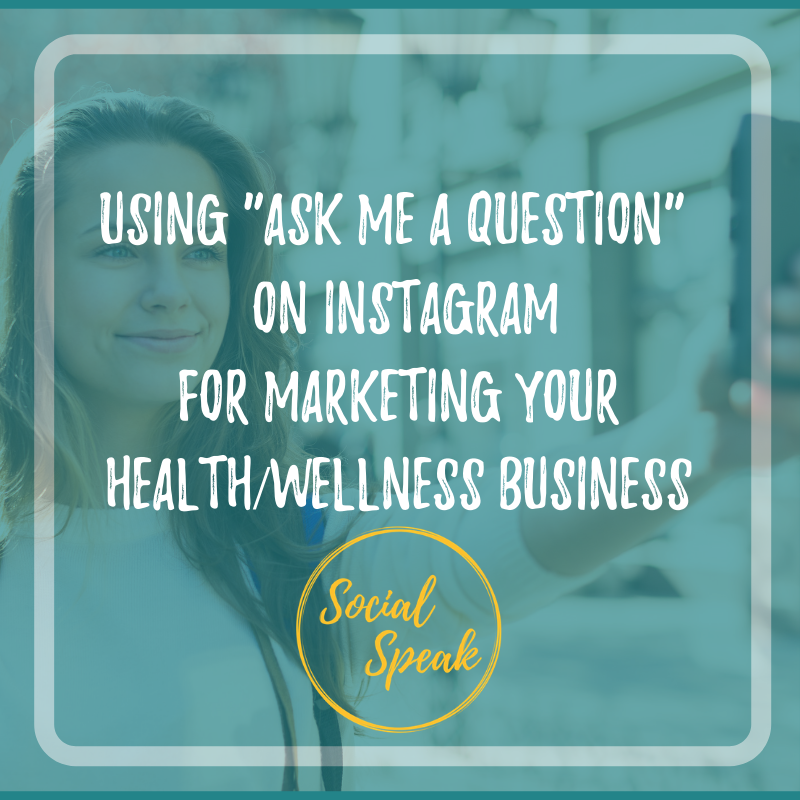 3) How will you integrate Instagram with your overall marketing plan? Are you going to promote products, workshops, events, services, tips etc? The tools are improving all the time for Instagram, the best way to post your content is manually through your tablet or mobile. There are third-party apps like Hootsuite, Buffer, and Later that you can put your posts into their system and then it will give you a push notification on your device when it is time to post to Instagram. This helps you schedule your posts out and easily post them to your account. Trello – This lets you work more collaboratively and get more done. Trello’s boards, lists, and cards enable you to organize and prioritize your projects in a fun, flexible and rewarding way. You can create your posts in Trello for Instagram, upload your image and content using bullet points, emojis and spacing, the formatting will stay the same when you copy and paste it to Instagram. consistently stunning graphics. Design eye-grabbing social media graphics, and more with thousands of beautiful layouts. In Canva you can also add your brand fonts and colors. Buffer – Buffer for Instagram The easiest way to plan, track, and amplify your Instagram marketing. While Buffer can’t do the posting for you, we’re here at every step. As you may know, Instagram does not allow outside apps to post directly to Instagram. With Buffer’s Instagram support, you can create an Instagram reminder in the web or mobile app, and when it’s time to post, Buffer will send a notification to your phone that loads your photo into Instagram with your prewritten caption saved to your phone’s clipboard, ready to be pasted. Hootsuite -Now you can schedule your Instagram posts and engage your followers with Hootsuite. Hootsuite lets you do more with Instagram. Schedule your Instagram posts Save time—and keep your social presence active—by easily scheduling your Instagram posts in advance. Monitor your brand, your competitors, and keywords to get the full picture of your space. Share the workload and have your Team Members post photos and reply to comments. Use a single dashboard Schedule and publish content directly to Instagram, Facebook, Twitter, and Google+ all at once, and engage with your followers across your social networks. Later – Plan all your visual content from photos to videos Organize weekly and monthly visual content at a glance across social channels. Plan in calendar view Preview posts as they’ll actually appear. Schedule across platforms Queue up Instagram, Facebook, Twitter, and Pinterest. Optimize your workflow with Media library, Sync up from your computer, Drive & Dropbox. Organize all your media with labels and keep them all – Bulk upload to save time, Sync photos and videos from a desktop, Drive, or Dropbox. Label & organize your media, index visual gems for future reference with Labels. Work like a dream team brings creative minds together in Groups. LinkTree – Linktree is a free tool for optimizing your Instagram traffic, whether you’re a blogger, an artist or run a content platform. You’ll get one bio link to house all the content you’re driving followers too. Let your content live longer than the feed. Instagram Stories is a feature that lets users post photos and videos that vanish after 24 hours. 1) Special Offers – Create a special offer just for your Instagram audience. If you have a special service or event you can create a code for a discount that ONLY your Instagram followers will be able to get and that offer will ONLY last for 24 hours. You can post a coupon or a teaser image to get the hype up before you post your story with some of the details, then give the code or discount in the Instagram Story video! Remember to give a direct link where they can redeem that discount! 2) Highlight a Creative Process – Show something in the process, maybe design, sketch, graphics, product. People LOVE to see how things are being made. If you are a home stager you can show before and after, decluttering. If you make jewelry you can show the creative process of how your items are made. This can also include a sneak peek to new items or new services. 3) Behind the Scenes – Since Instagram stories are temporary this is a great opportunity to show behind the scenes. 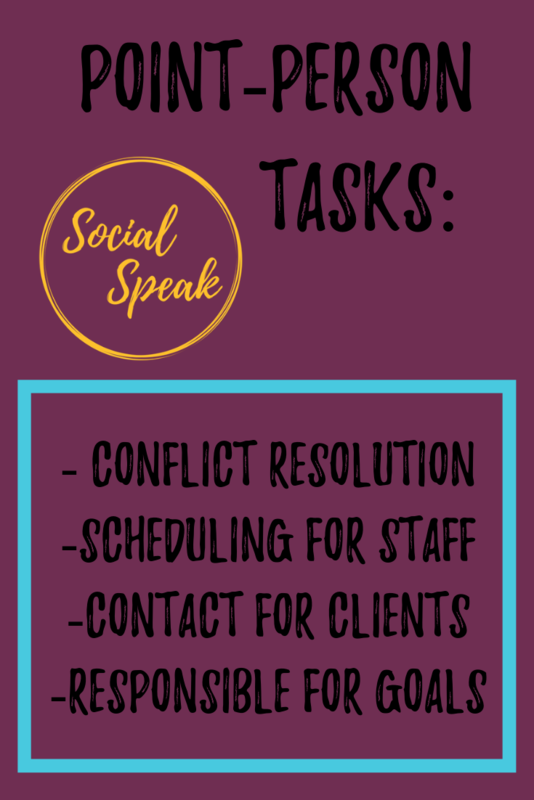 Helping out in the community, setting up events, interviewing customers, giving tips on different processes that help you. Bringing that human feel to your brand. Similar to #2 as in highlighting something, but this type of video would be more focused around you as a business owner. 4) Instagram takeover – This is something you would do later on in the game, once you have developed a strong following and a good group of power partners. Instagram story takeovers are quick and easy, also a fun way to grow your followers. You exchange login information with a power partner or someone that can compliment your business and you do an Instagram story from their account! It lasts for a 24 hour period, the videos only stay up for 24 hours as well. This draws special attention from your followers. It shows your partnerships with other businesses and helps build that support and community. Tip: When putting together an Instagram Story make sure you are adding VALUE! You can also add in #Hashtags, Links, Stickers and more! Have FUN with it! 1. 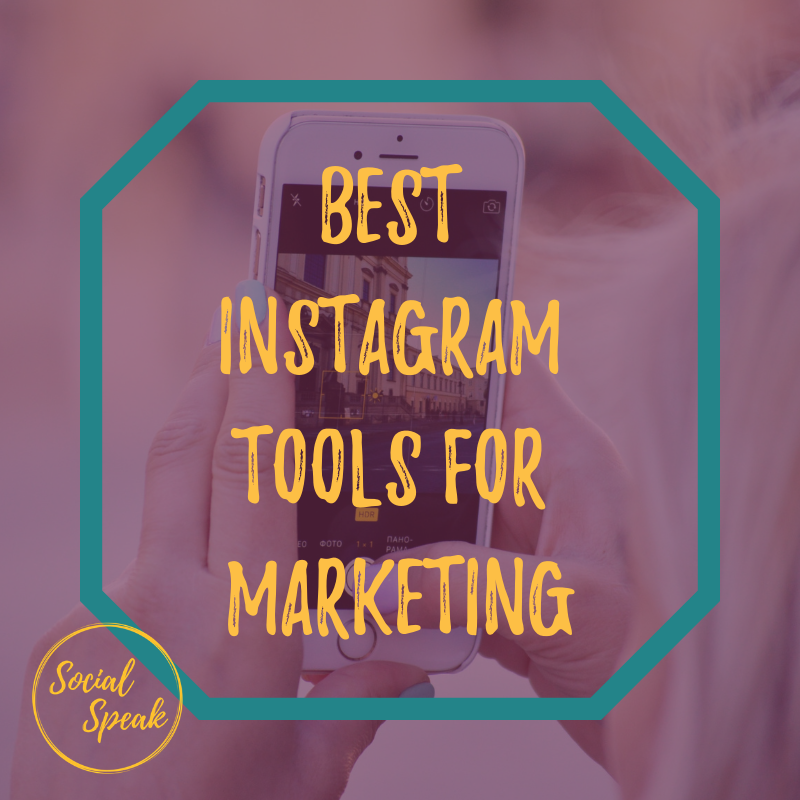 Take advantage of free Instagram tools we mentioned in this ebook. 2. Cross promote Instagram posts as much as possible. 3. Keep your audience in mind when posting, you don’t want to overwhelm them. 4. 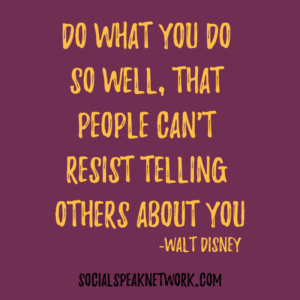 Engage with your followers, like and comment on others posts also take time to share posts. As you can see there is a lot to managing your Instagram account, it’s all about being clear and consistent. This platform is great to build authentic relationships and really grow your sales funnel. 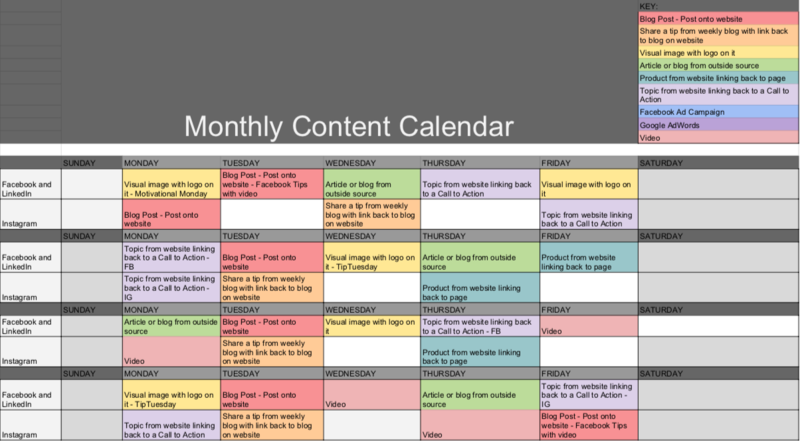 How many of us spend more than an hour per month planning content for our social media platforms? If you are anything like me or I should say how I was in the past 😉 I had all these great ideas and topics I wanted to talk about, pictures I would want to stage, videos I wanted to shoot, blogs I wanted to write, the list goes on, and then I would get caught up in work & life! Yep, and forget to implement all these awesome ideas. In today’s day and age, it is so important for your business to have a clear and consistent plan with social media. As we all know social media is always changing or adjusting something if you don’t have a clear plan it is easy to get lost in mess. It’s easy to say you are going to block time and put together your strategy for the year, but honestly, does that happen? Each year I love to check out what the social media trends are going to be for the new year, and what the experts think will change, or what will be needed. We then as a team take that advice or tips and implement them it into our own marketing strategy. But, did you get into business to follow social media trends? I don’t think so, that’s why you are here reading this blog now! 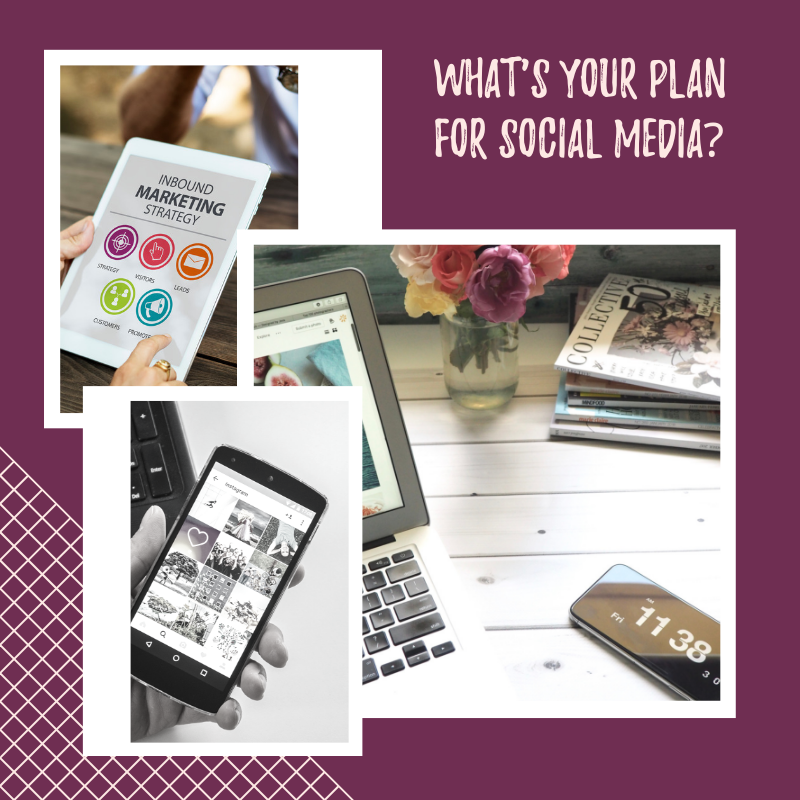 Your social media content strategy is something that does take time to plan, I am not saying it is going to be easy or happen in an hour, it does take a little leg work up front to really dive deep into your brand/business to identify which direction you need to go in. Listening to your audience, monitoring insights, analytics, and talking to your customers and/or clients. Each social media platform has its own personality and your audience will engage with you differently on each platform. So it’s important to look at each platform as its own entity and create a content strategy around that platform. Now, some content will be able to go across multiple platforms, but if you do that, put that content out on different days. I am not a huge fan of the same post going out at the same time to Facebook, Instagram, Linked, and Twitter you see it 4 times and that doesn’t give your audience any true value. If you are sharing a blog post create a few different posts that you can put out to the social media platforms. Before we dive into the 4 ways to create a strong social media content strategy, I wanted to talk a little bit about blogging and how that feeds into your social media content. This is a piece that is often overlooked, below we talk about setting goals, one area is building website traffic. If you are not blogging about valuable content on your website, what entices people to want to click over to your site? We have put together a FREE Blog Sharing Checklist that you will also be able to implement into your social media content strategy. So, let’s get started, today, we will be covering 4 areas to create a clear and consistent content strategy for your social media. Brand awareness – with over a billion people on social media daily, yes daily, you can check those stats here, it can be a little difficult to stand out from the crowd. Looking at social media to help build brand awareness is a great idea. 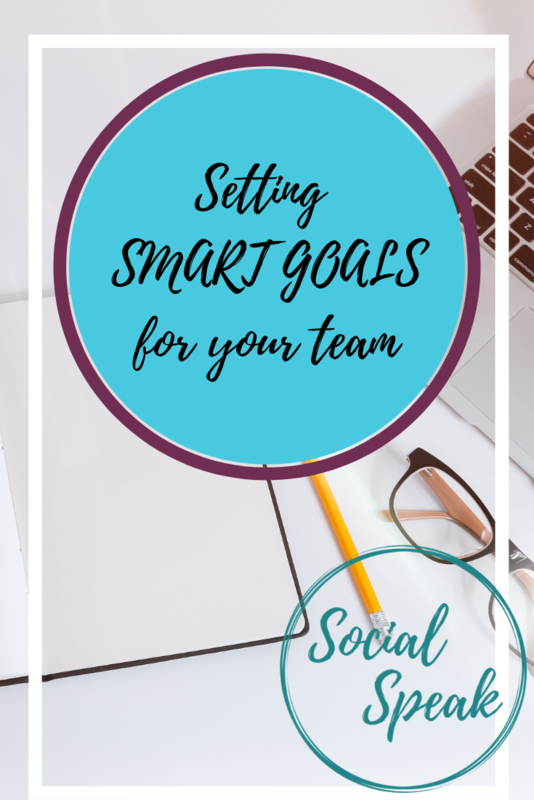 There are a few components to building brand awareness that we want to think about when writing down our goals. New Leads – When it comes to social media people are always looking for the ROI, the key factor is what does ROI mean to you and your business? 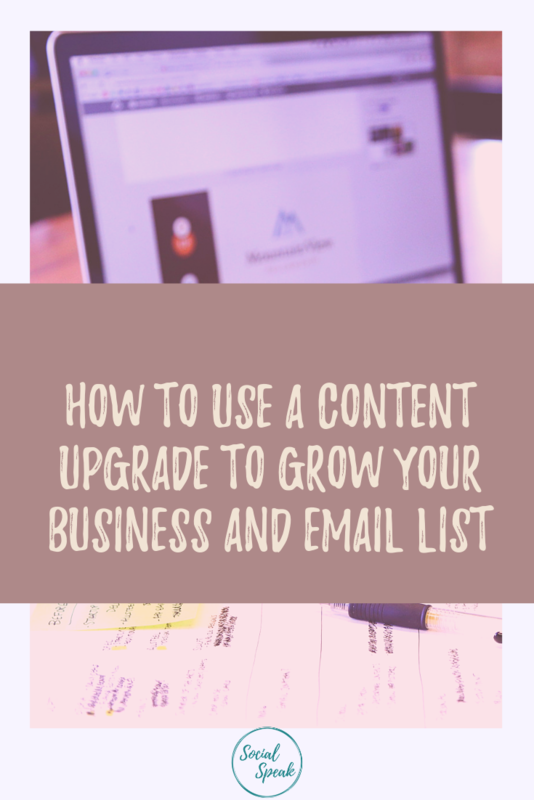 New leads can be new email signups, new clients, people that are looking at your shopping cart, subscribed to a content upgrade, or even blog followers. This is where the SMART goal setting comes into play, it’s important to be very clear on what the new leads mean to you. Traffic to the website – This is a piece I love to monitor each month, it’s amazing how much traffic we get from our social media platforms. If you have Google Analytics on your website it monitors the traffic sources so you can see where people are coming to your website from. When it comes to setting a goal for website traffic, it helps to use % like I want my website traffic to grow by 35% of views coming from just social media platforms, or I want my website traffic to increase by 50% from sharing my blog posts to Pinterest etc. Building community and brand authenticity – This is a big trend for social media right now, and I shouldn’t call it a trend but more of a value. It has been brought to the attention of business owners and brands all over that people/your audience want to know WHO you are. What your business or brand stands for, being a transparent and authentic business or brand allows you to create a loyal community. At the end of the day, our social media platforms are our online communities. I always think of social media as an online networking event. It takes time to build relationships and it’s a two-way street. 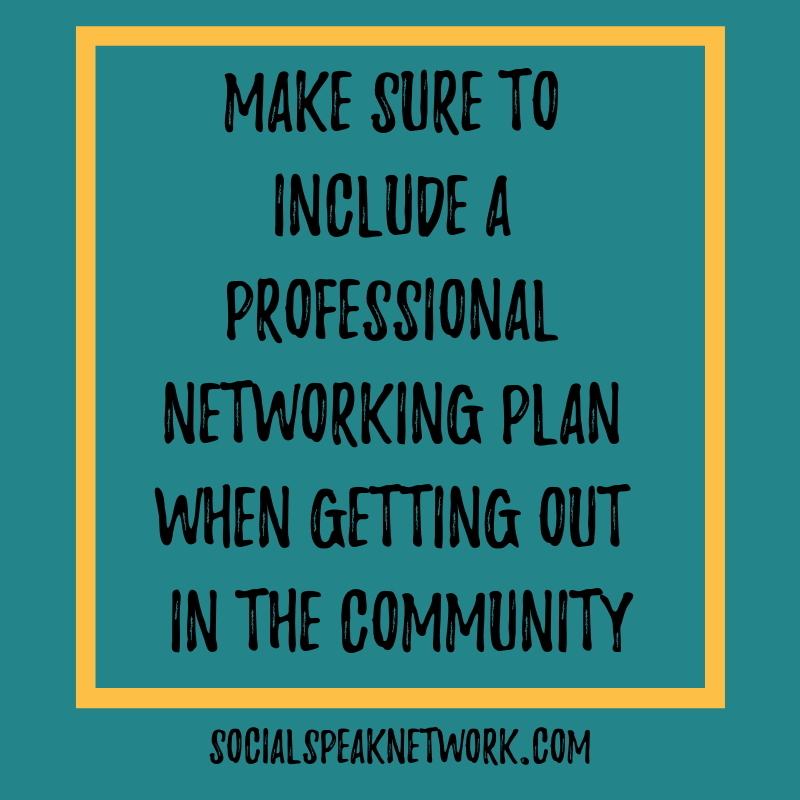 You need to engage with your audience, ask questions, active listening, and much more to build this community. What does an authentic business or brand look like for you? 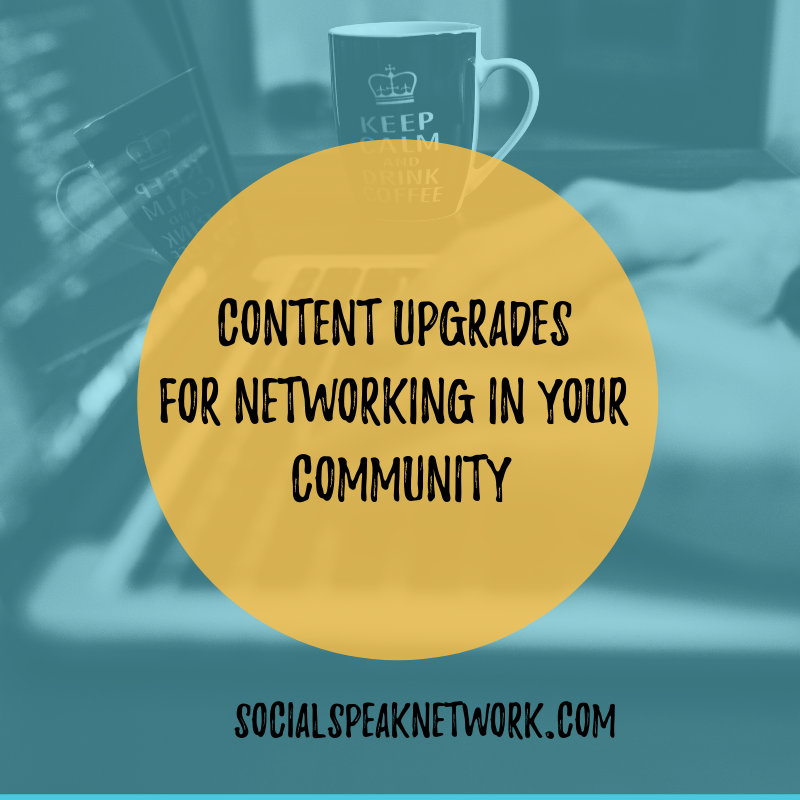 How would a strong and loyal online community benefit you? Now, that you have your goals defined, it’s time to put the content together that your audience is looking for. With social media platforms saturated with all different types of content and updating less than every second, it can make it difficult to stick out from the crowd. You want to give your audience value, content that leaves them wanting more, you are the expert in your industry and people want to do business with YOU! How do you create a clear content strategy? What is your demographic, and how do they speak? Then we can move into how to bring that voice into storytelling, let’s be real, people love stories! Every good business and brand has a good story behind it! Now, we dive into keyword research and finding the pain points of your target audience. Finding out this information is NOT to create a bait and switch strategy, but again, to really connect with your audience on a deeper level and find out where their struggles are at so you can create valuable content around their needs. You always want to have a good mix for your social media content strategy and being consistent. It’s great if you take the time to craft together this amazing post that gets a TON of engagement and then you post NOTHING for over a week, that one badass post serves NO purpose now. Going back to the point I made earlier, keep your audience wanting more! You can do this by getting creative with your content. I love getting creative and providing our audience with awesome content that they can implement into their business. 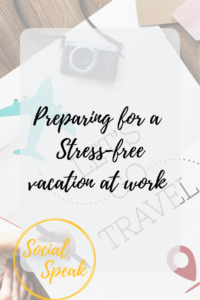 The fun part is creating the content, thinking of all the different topics, ideas, videos, pictures, etc you want to use for your social media strategy. The hard part is being consistent and having a plan. As you can see this is a process and it takes time. 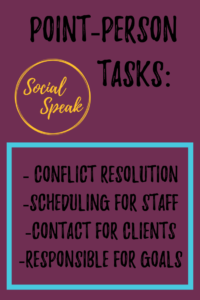 Take some time and find a system that works for you, there are plenty of tools out there that we have used and recommend to help you and your team stay on the same page. 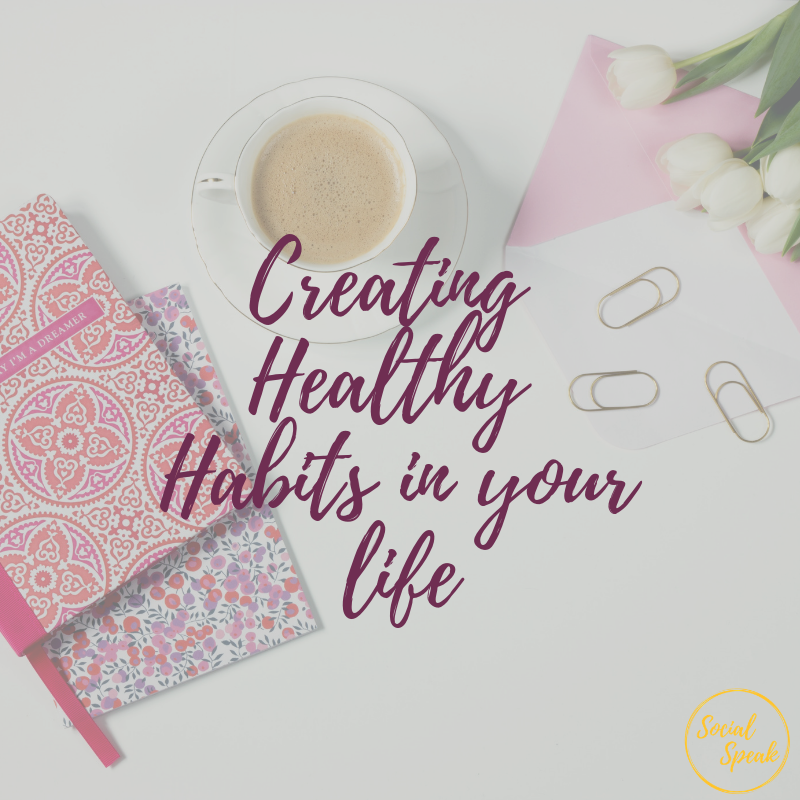 Being consistent – set a plan of posting every day, 2x a day, 3x per week, find that formula that works for you. When I started on this blog I did a little research to a few bloggers/influencers to see where their struggles were with digital marketing and how they have overcome them. 1) What are the top 3 struggles you have faced with your digital marketing strategy? 2) How have you found Social Media and Blogging to help your business? 3) Where do you feel you need to most support with your marketing on a monthly basis? 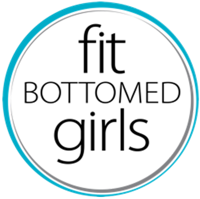 Fit Bottomed Girls said the top 3 struggles they have faced in the digital marketing world have been – Getting through the digital noise and clutter, Defining a clear budget for marketing, and Converting readers to customers of our own products. 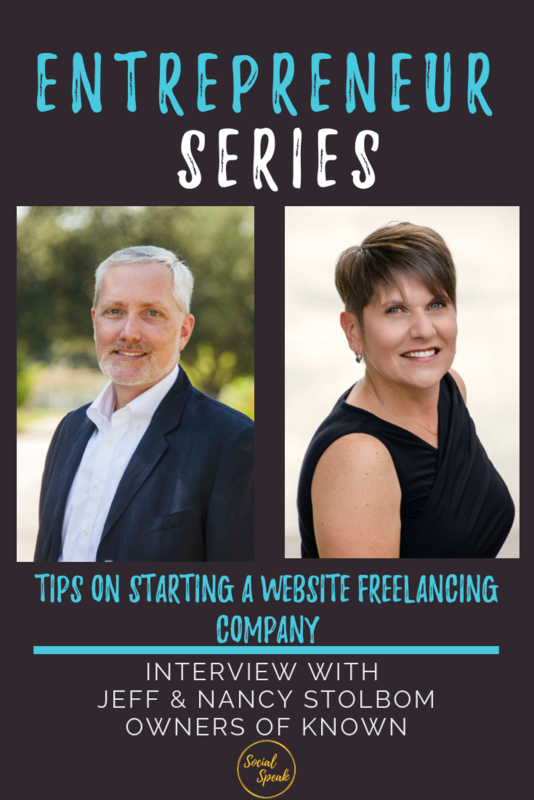 Since their business IS blogging social media and blogging play the most important role in their business, it has allowed them to establish a brand, a community, a voice, and a platform! Where they said they needed the most support was driving in new traffic and sales copy. Tabitha Blue with Fresh Mommy Blog said her top 3 struggles she has faced in digital marketing is time – making the time for everything, putting all the ideas together and keeping it consistent, Once she writes the blog post, now what with writing captions for sharing blog posts to social – eye-grabbing and appealing that makes people want to click through to full blog, and lastly figuring out the right topics people want to learn about. Again, this is a lifestyle blogger and her business revolves around her and the brand she has created. She has been able to empower mothers all over the world with her content. 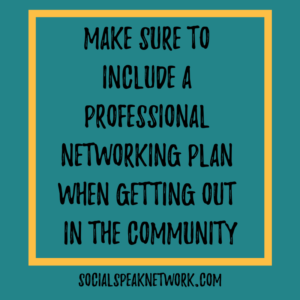 Where she said she could use the most support was creating systems for sharing blog posts, best times and days to post along with having a consistent social media strategy. Dee Gautham Fitness said her top struggles with digital marketing are finding the balance between personal and business, writing posts around self-expression and still giving the reader enough value, writing purposeful content, and optimizing for revenue vs. followers and what’s that sweet spot. Dee is a NASM Certified Personal Trainer, Nutritionist, Online Coach, published author, and speaker on women’s body image and self-confidence expert, she works with her clients in a group setting or one on one. She has found that Instagram has been the most beneficial to her brand and building brand awareness, really being able to connect and engage with her audience. She is only blogging twice per month but feels that is something that will grow as she grows more. Where she said she needed the most support is having a consistent strategy with social media and blogging, self-expression and sales. In conclusion, you can see there is a theme about taking time to create the right content strategy and staying consistent with it. Once you do the leg work, in the beginning, it is easy to add more to it and adjust each quarter. 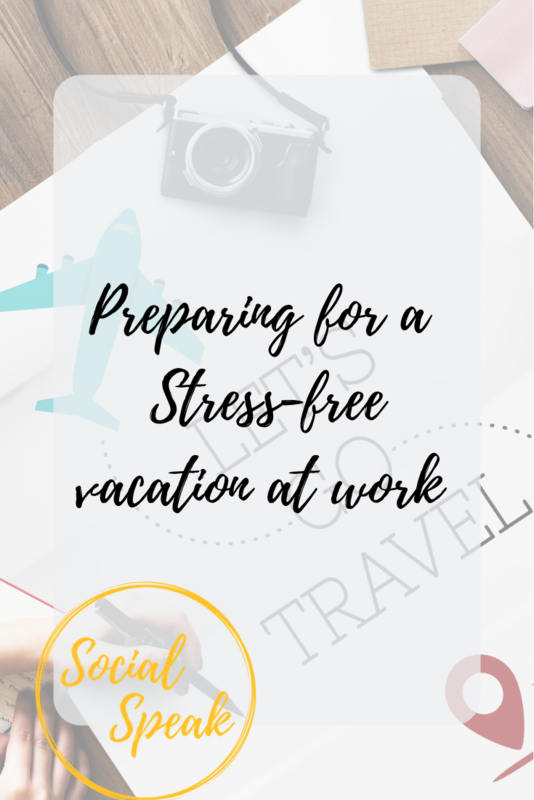 Don’t overwhelm yourself with trying to do a whole year at once, but work on a quarterly basis. Ask yourself, is it time to regain control of your marketing? We have the solution for you! Often marketing managers and business owners feel as though the content they are creating doesn’t drive the business towards a set goal. Content is created in a haphazard manner and there isn’t enough accountability or guidance to make sure each aspect of a digital marketing plan is as effective and efficient as possible. We’re experts in content creation, SEO, email marketing, sales funnels, WordPress development, and social media. We also have exclusive access to new cutting-edge resources and trends in digital marketing. Our clients rest easy knowing that their marketing efforts are being handled in the most efficient and effective ways possible for their business. 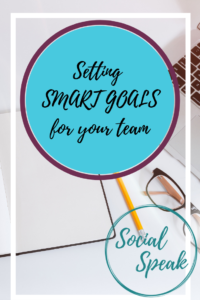 With monthly accountability coaching and quarterly content calendars, we help you to make sure your entire team is following best practices and has access to training materials and tutorials. Would you like to set up a FREE 30-minute consultation to learn more about this solution for your business or to see what pointers we can give you on your strategy? We hope you are as excited as we were to create your strategy! 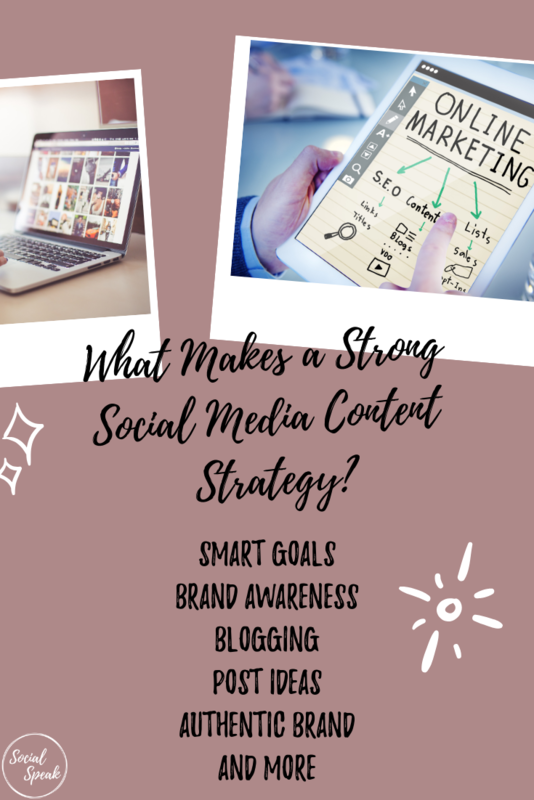 What Makes a Strong Social Media Content Strategy – SMART goals, brand awareness, building an authentic brand, and more! Instagram is by far my favorite social media outlet. I shamelessly could sit there for hours following tags, searching for new wellness accounts to follow, and seeing what people are up to. But the thing that always grabs my attention are the Instagram Stories. To me, they are by far the most engaging and intriguing part of Instagram. Instagram Stories are a huge viewer engagement opportunity. They add a personal level that truly grabs your followers’ attention. 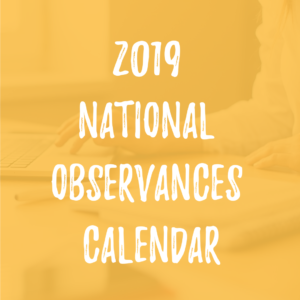 Each of these tools either ask for an action step from your followers such as responding with a question of their own or giving you their opinion, or they encourage your followers to check back for the post/event that the countdown was for. Poll is by far, my personal favorite when following stories. It gives me a chance to feel involved in the person’s post. Polls are great for hearing what your viewers want to see. Use polls to give options to them and see what they are interested in listening to. This will encourage them to continue following you and checking in for the content they feel they had a say in. As health professionals, there are so many topics to talk about so see what information is being asked for. 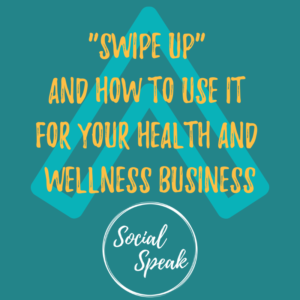 This is a great tool for health and wellness companies. Most people that are interested in health have questions and if they are following you, they are interested in what you have to say. 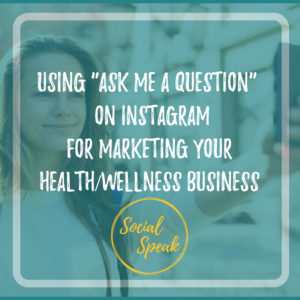 A trend right now for fitness/health professionals is a Q&A session via IG Stories using the “ask a question” feature. Set up a time to have your followers ask questions, post their questions in your stories and address their questions during the videos. This involves the person asking the question and gives your viewers answers to questions they may have as well. During these sessions, utilize hashtags and tags to increase engagement and give the viewers something to follow up on after your session is complete. You can also create the label for the question meaning you can dictate what direction you want the questions to go. This will keep the conversation and videos you make focused on your specialties. The Countdown feature can be great for creating excitement for an upcoming event, product release, or follow up post. Blogs are great to use countdowns for as well. 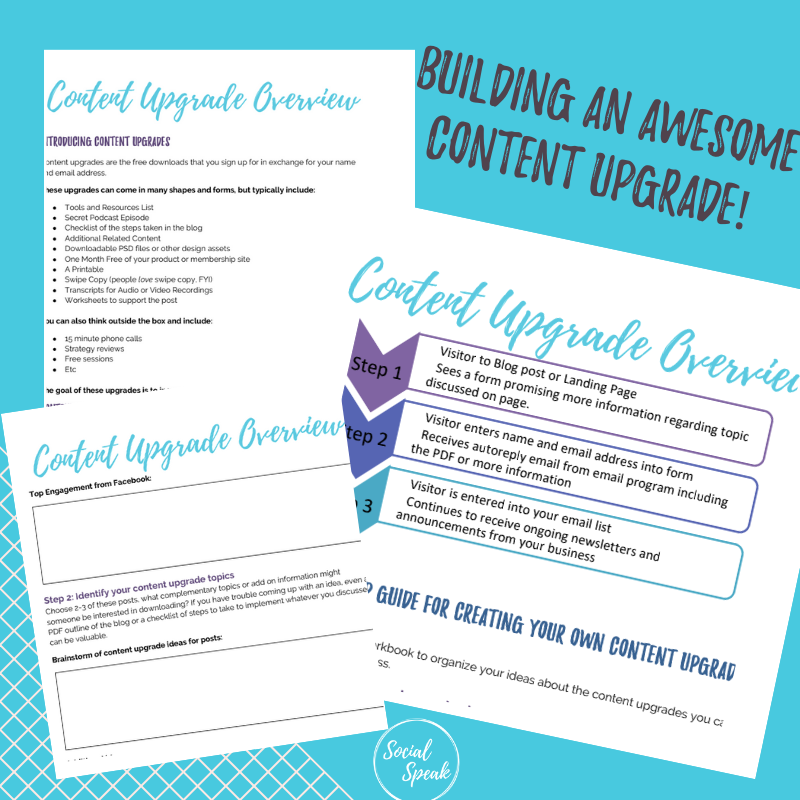 It creates a buzz about your content and with the help of another feature (see below), you can have the follow up post lead directly to your blog. This can be one of the most useful and easy features in terms of marketing. The Swipe Up feature is used to take a viewer directly to a site that you would like them to see. 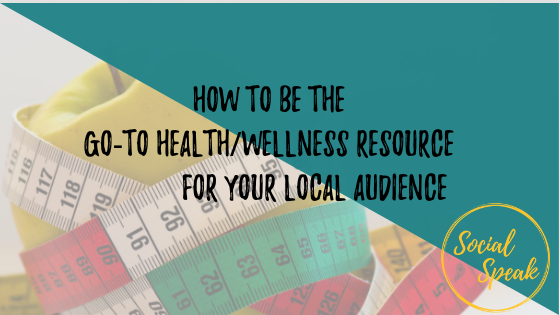 You can increase website traffic, send your viewers directly to a post you want to highlight, or for healthcare professionals, send viewers to a scheduling system to get started utilizing your business. Consumers want easy ways to find information and we love social media. The Swipe Up feature address both of these aspects. 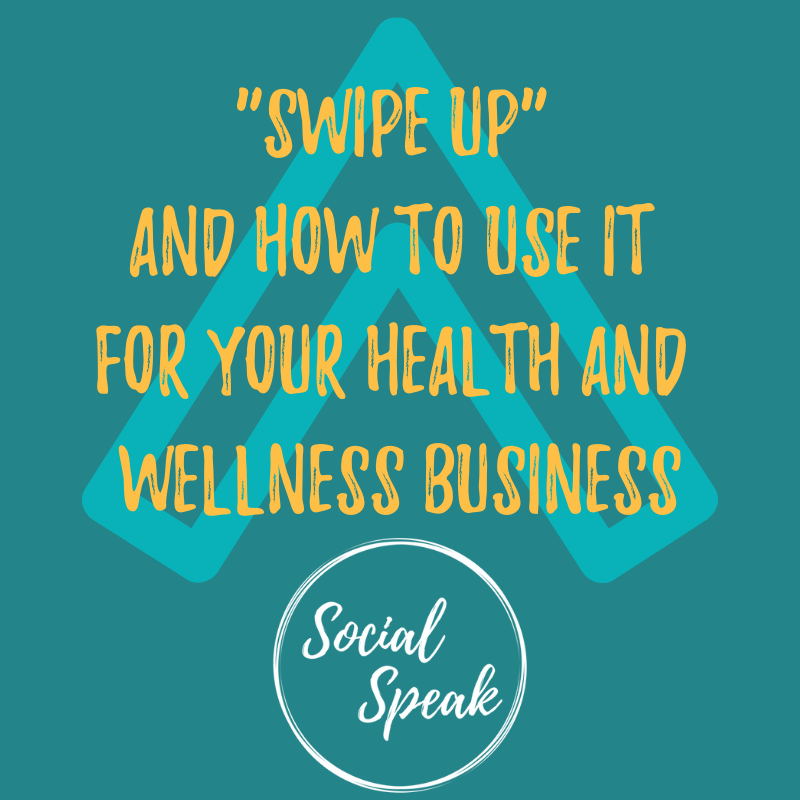 Please note that to utilize the “Swipe Up” feature, you must have a minimum number of 10,000 on your business account. By utilizing these features, you engage your viewers, give them a voice, provide information, and direct them to the next step. These features create an interactive environment and spike curiosity in your business. It may start just as another Instagram account for them to follow, but, if you keep providing top information that is sought after and provide an engaging environment, those followers may become future clients. 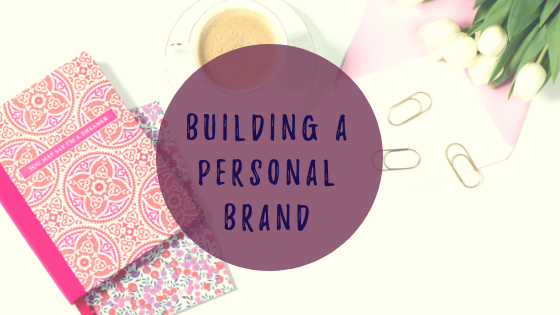 We have been talking to our clients a lot about building their personal brand and how to do that. In this video, below I share with you 7 tips on building your personal brand. 6. 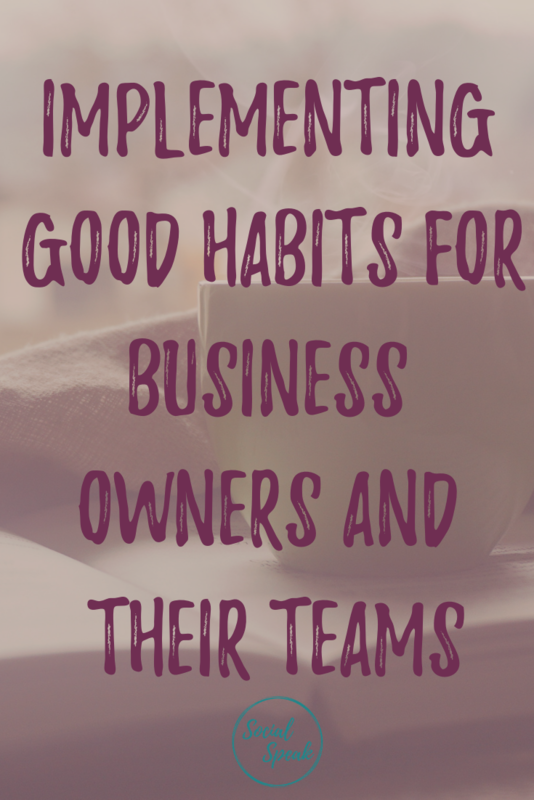 Be consistent with your marketing, social media posts, blogs, videos, newsletters, etc. 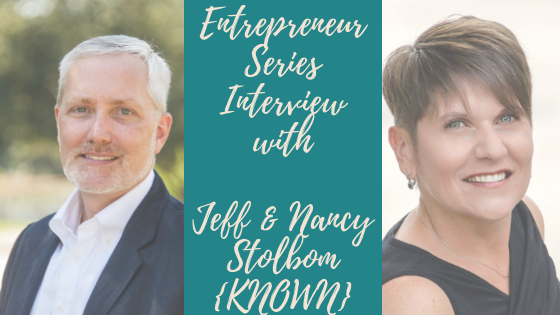 BONUS– share your why and your story! It’s interesting how your life plays out when you think you will be working for corporate forever, and then something changes and you find yourself as a business owner. Creating a life you never thought of and at the same time would never trade in! not get any of that from us. affordable, trustworthy, accessible and experienced. We promise only what we can deliver! I love when women follow their hearts and it leads them down a path they had never imagined when the universe aligns you with what you need to be doing and it works out. Even when you think it may not. 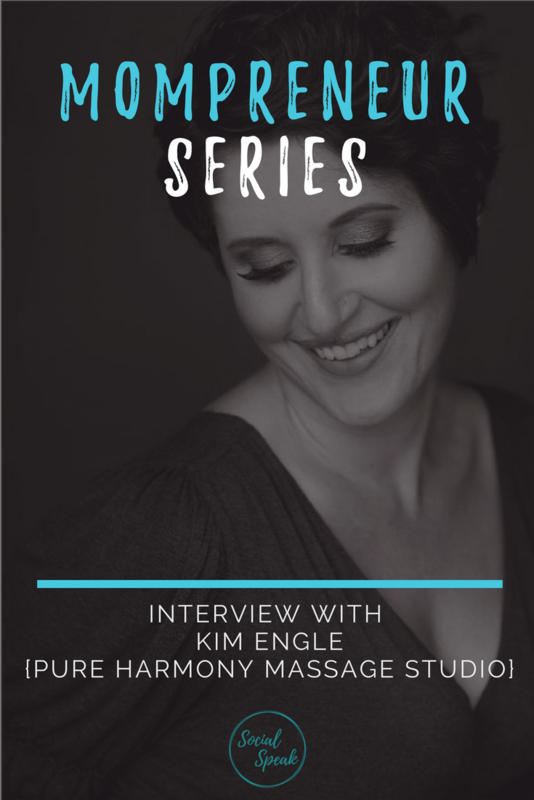 In this interview, Kim tells her story of how she became a small business owner. Growing up, Kim never imagined being a therapist. Actually, when she was in kindergarten she wanted to be a tree. Her parents believe in natural healing, so, growing up Kim did get massage and chiropractic. Kim went to college to be a teacher but after a few years, she came to the conclusion that college wasn’t for her. Kim’s still not sure what drew her to massage, but, after her first day of massage school, she realized she had found her passion. Her passion is healing and facilitating the well being and harmony of the body, mind, and spirit. Kim uses her intuition to guide her through each session. Every client is different so no session will be the same. Through Kim’s technique of massage therapy and reiki, physical stresses of the body and mind are relieved. This allows the body to naturally begin the process of healing. Kim has discovered through her experience that when you commit to getting massage therapy on a regular basis you will feel healthier, happier, and revitalized. She invites you to experience and enjoy the difference. Kim is a nationally certified & licensed massage therapist. She graduated from the Core Institute of Massage Therapy in 2001. She is certified in pregnancy and infant massage which is now one of her specialties as well as being a Doula. Kim is proud of having the privilege to provide and help women have a positive birthing experience. Kim was trained in Ashiatsu Oriental Bar Therapy™ in 2006. For a complete healing experience, Kim can balance the flow of energy using Teiki and Meditation.